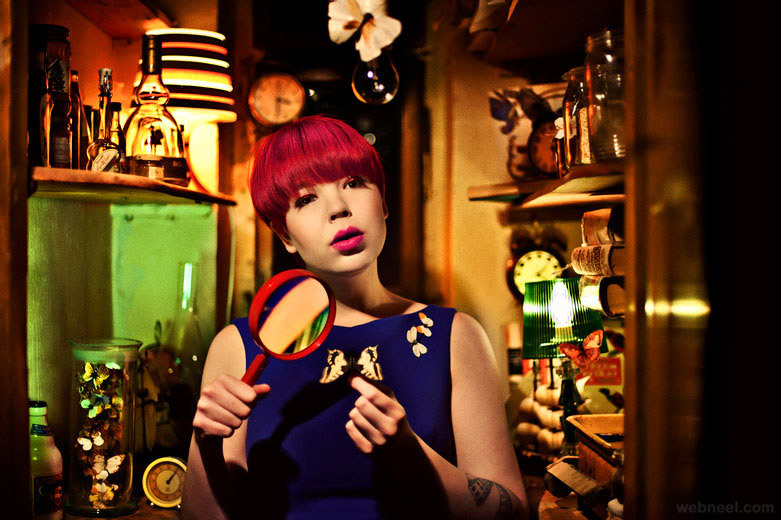 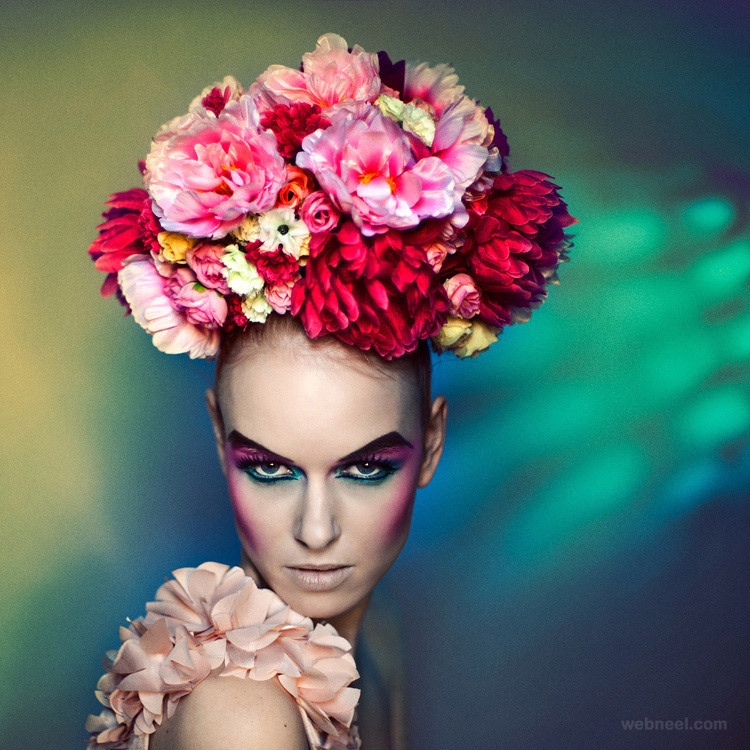 Fashion photography is a genre of photography devoted to displaying clothing and other fashion items. 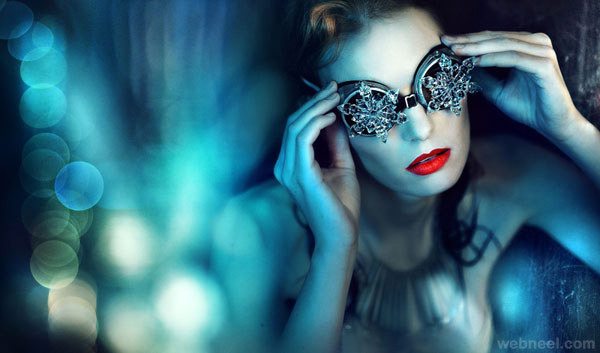 Fashion photography is most often conducted for advertisements or fashion magazines such as Vogue, Vanity Fair, or Elle. 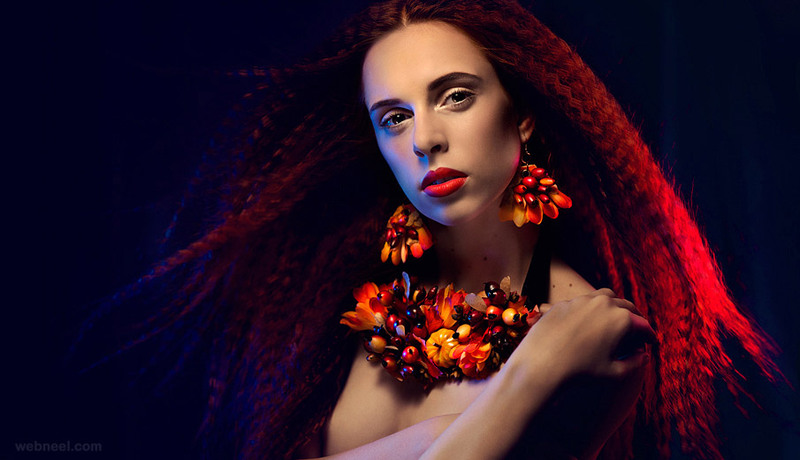 Over time, fashion photography has developed its own aesthetic in which the clothes and fashions are enhanced by the presence of exotic locations or accessories. 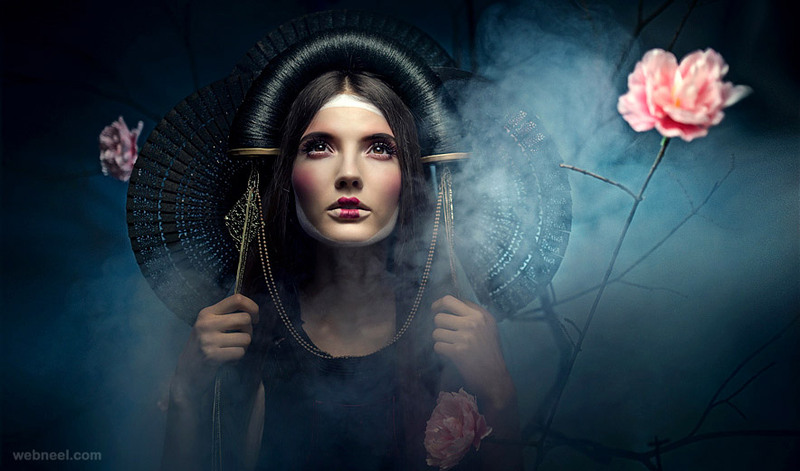 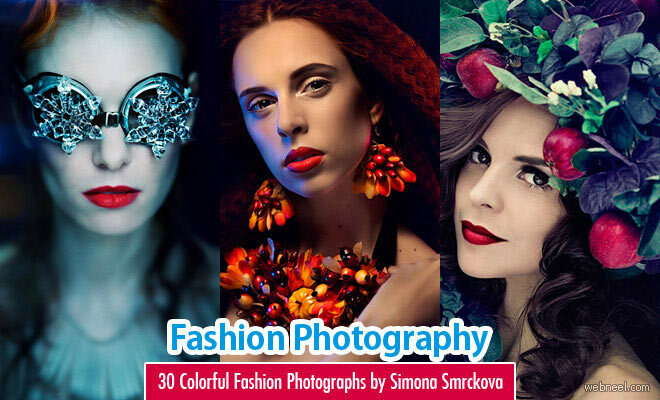 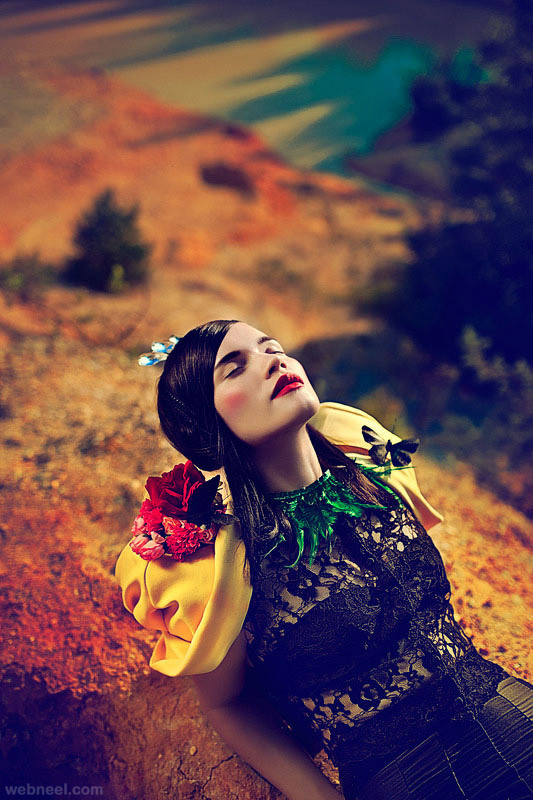 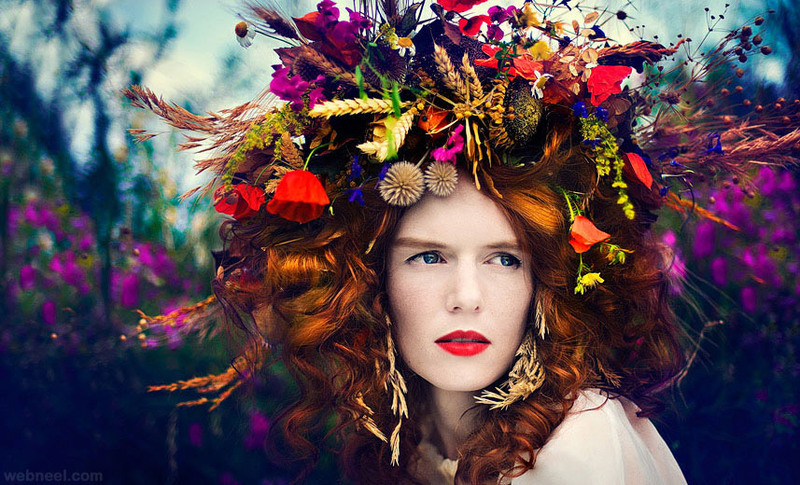 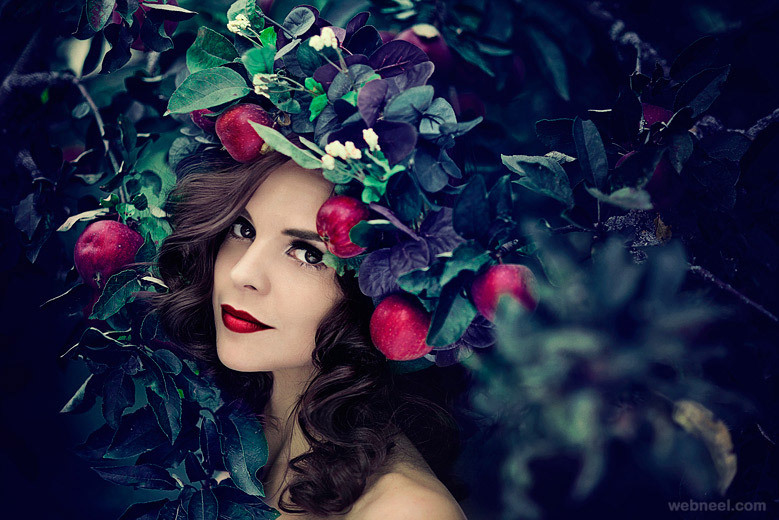 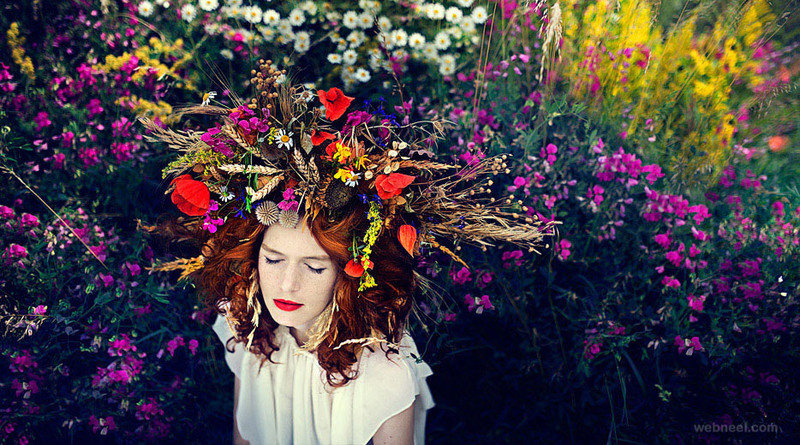 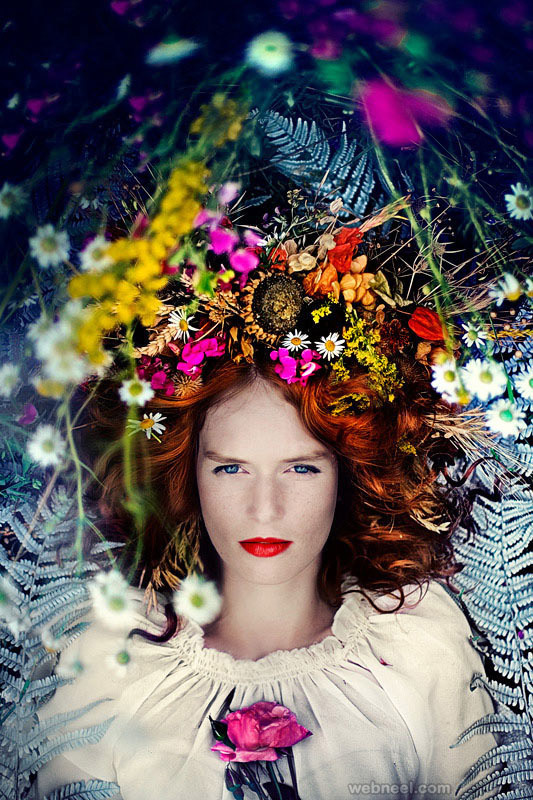 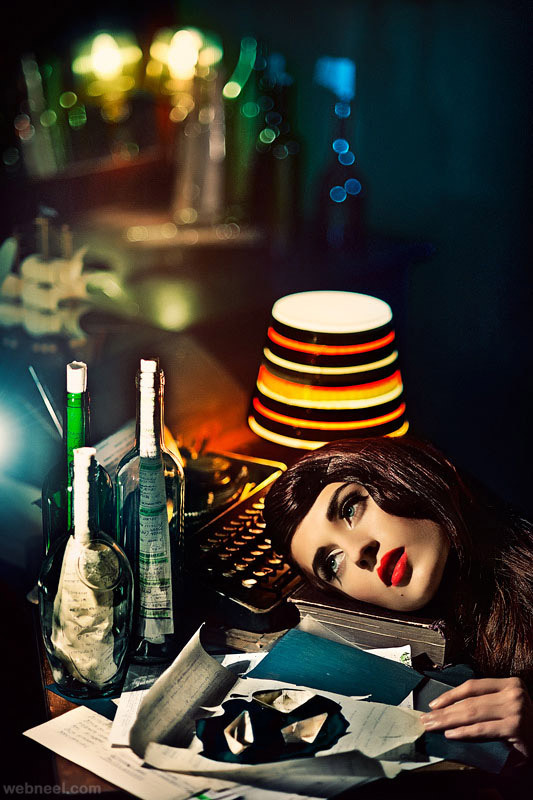 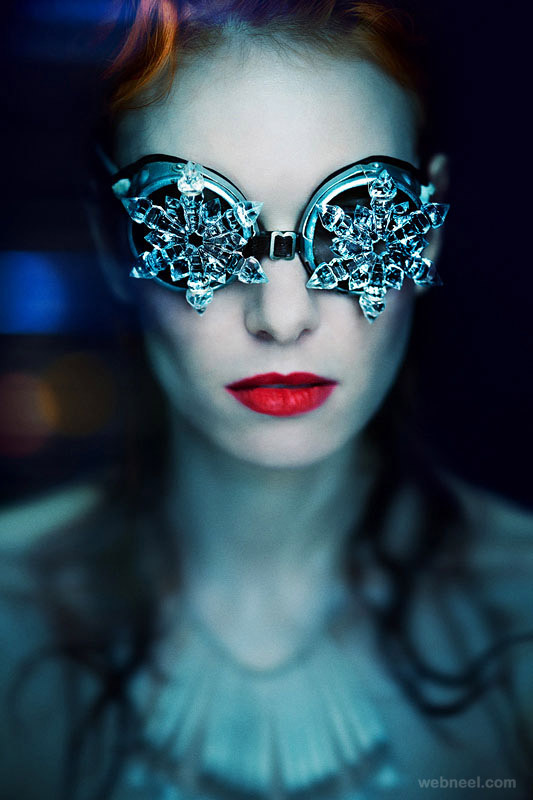 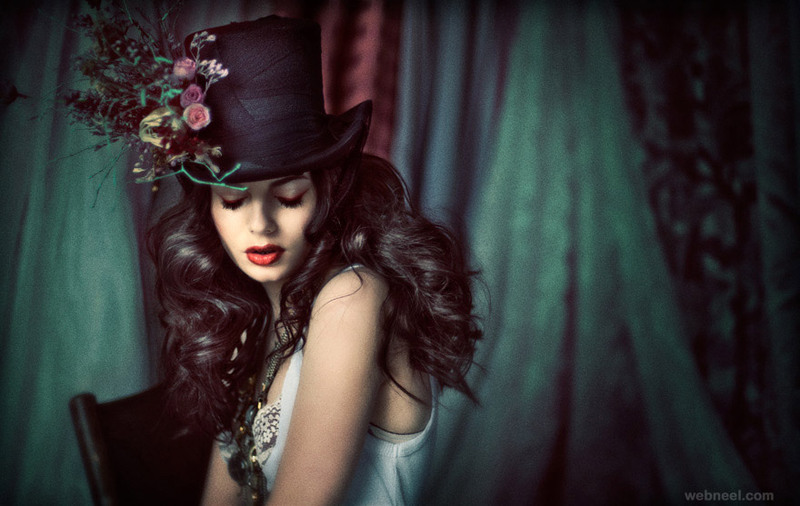 In this post we have added stunning examples of fashion photographs by Simona Smrckova.